Regine Velasquez received a Platinum award for her album R3.0 six weeks after its release. 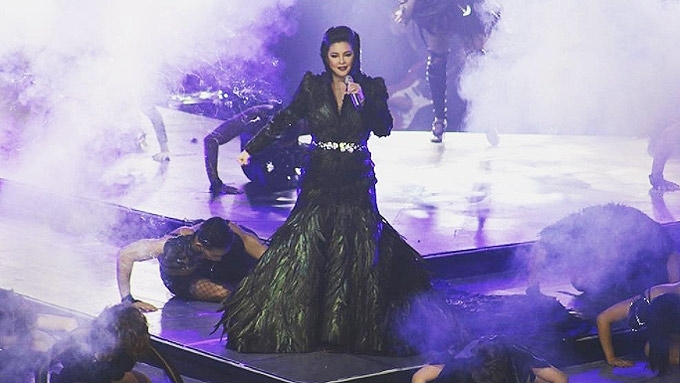 Regine Velasquez's album R3.0 reached Platinum status in just six weeks. 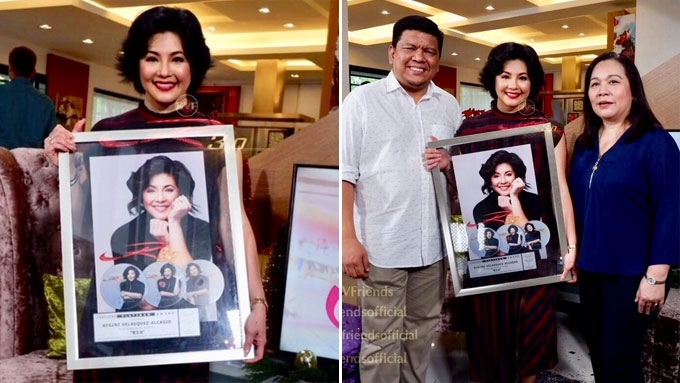 Asia's Songbird received her Platinum award during the December 16 episode of Sarap Diva. The award was handed by MG Mozo, Executive Vice President and Civ Fontanilla, A&R Manager of VIVA Records. Regine said about this achievement, "Thank you, maraming maraming salamat siyempre sa Viva, sa aking Viva family… Pinaghirapan nating gawin ito. Salamat sa mga nakasama ko sa lahat ng arrangers, kasama na si Raul (Mitra) diyan." 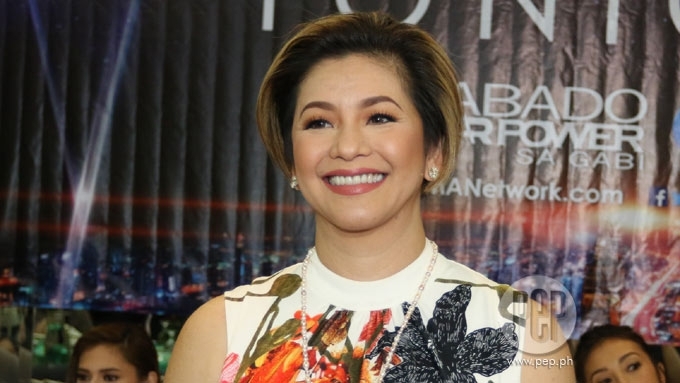 The singer-actress's official fans club, Regine Velasquez Friends, congratulated their idol on their Twitter account and posted more photos. They wrote, "Congratulations, Songbird and to the whole #R30TheAlbum Team for reaching PLATINUM record award in just 6 weeks! 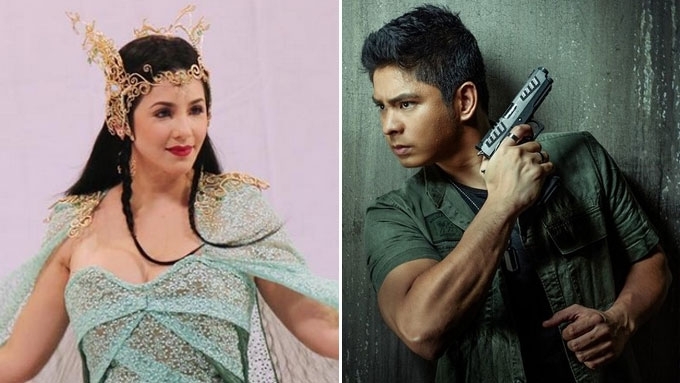 We are soooo proud of you, #QueenRegine! @reginevalcasid @VIVALiveinc @viva_records"
The album was released last October 21, the same day when Regine held her 30th anniversary concert at the SM Mall of Asia Arena.